Emerging Professionals are eligible for the discounted $35 Emerging Professionals level membership. Join today and get involved in all the EPs have going on! Join the USGBC-Missouri Gateway Chapter’s Emerging Professionals as they volunteer with the St. Louis Cardinals Green Team! Volunteers will walk down the aisles of the seating bowl in-between innings collecting recyclables from fans and promoting recycling at Busch Stadium. In exchange for your services, you’re able to watch the game in standing room only sections of Busch Stadium, as collections are only done in-between innings and during pitching changes so as not to disturb fans trying to watch the game. 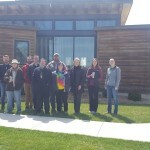 In 2018, Emerging Professionals met in St. Louis and carpooled to Rolla, Missouri for a tour of Missouri University of Science and Technology Solar Village which features several homes designed and built for the U.S. Department of Energy’s Solar Decathlon. 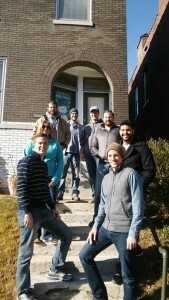 For the past several years, Emerging Professionals have spent a Saturday in December weatherizing with EnergyCare. This St. Louis area non profit works to protect low-income, homebound people—especially the elderly, and seriously ill or physically disabled adults and children—from illness, hospitalization or death from summer heat or winter cold. Weatherization improves comfort, and reduces energy consumption, and the associated energy costs and greenhouse gas emissions. Three cheers to our Emerging Professionals for their hard work! 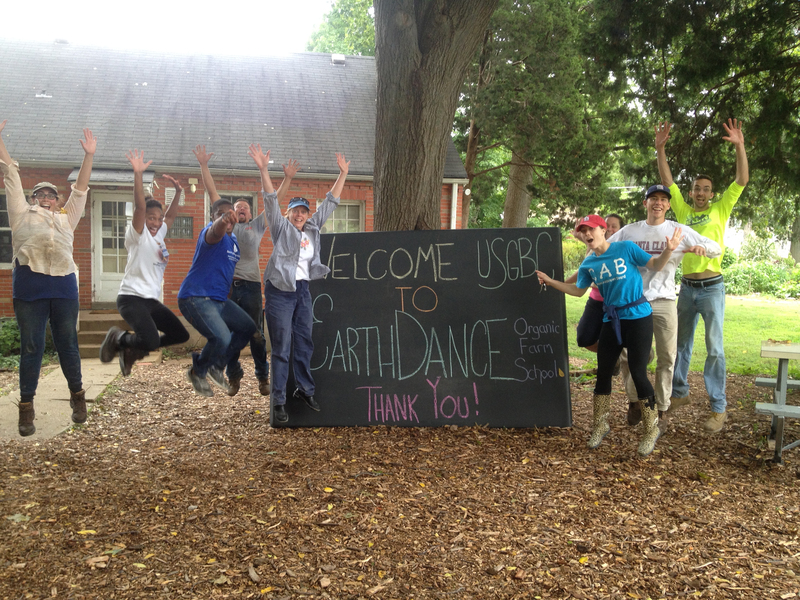 On Saturday August 13, 2016 USGBC-Missouri Gateway Chapter Emerging Professionals gathered at EarthDance Organic Farm School. 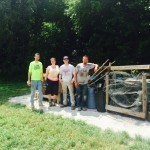 Our EPs had worked throughout the summer to design a materials reuse station for the farm and that morning they got to work constructing it! The farm had an abundance of materials that could be reused, but prior to the service day they were jumbled and unorganized. 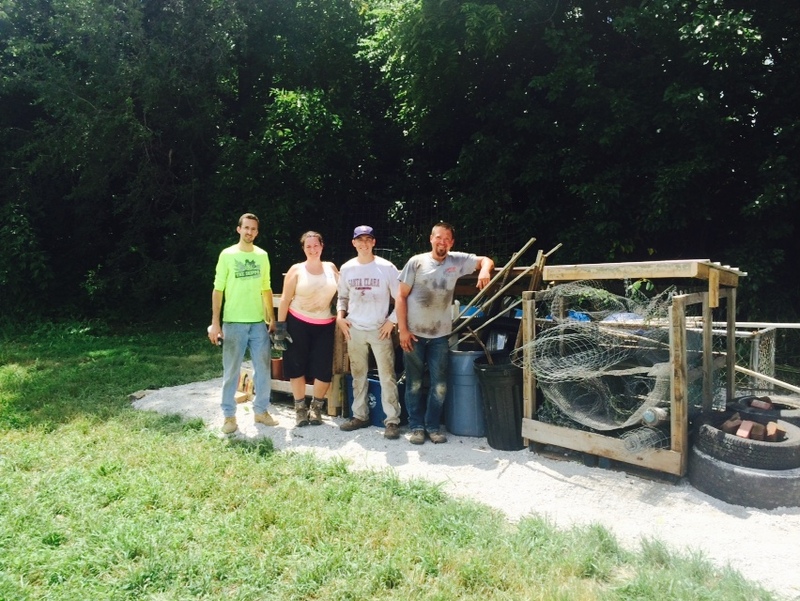 After a day of hard work, the Emerging Professionals left the farm with a station to sort and protect resources for future use. Three cheers for their ingenuity, hard work and service! 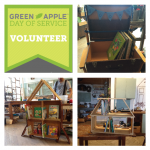 In 2015, USGBC-Missouri Gateway Chapter Emerging Professionals spent Green Apple Day of Service at Perennial constructing 3 Little Free Libraries out of reclaimed materials. The Libraries were headed to the hallways of Ford Elementary, a St. Louis Public school in the Hamilton Heights neighborhood. Emerging Professionals then collecting children’s books to stock these libraries.